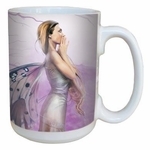 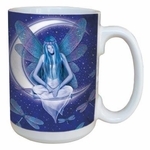 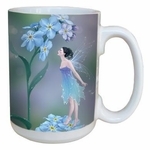 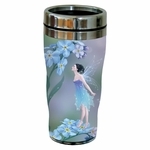 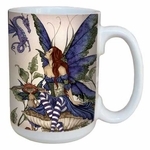 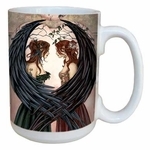 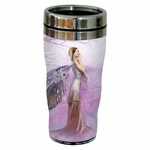 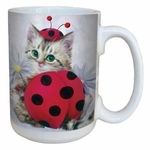 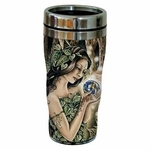 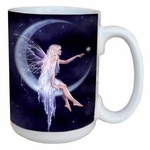 Here, you'll find our assortment of fairy-themed mugs, travel cups, and other such drinking vessels! 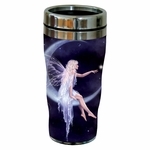 Perfect for your coffee, tea, cocoa, beer, or wine, our glasses will hold your beverage of choice in style. 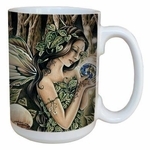 Designs feature work from artists such as Amy Brown, Jessica Galbreth, Rachel Anderson and more!